We're sorry, this product is not available. 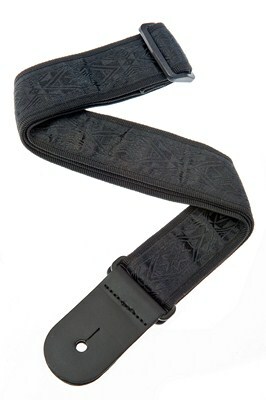 Shop our selection of in stock guitar straps. Detune your guitar, crank your amp, and let it rip. The Dark Side woven nylon strap collection is designed with the heavy player in mind. Adjustable length from 35" to a long 59-1/2". Also features a built-in pick pocket with a free pick! 1-1/2" width.